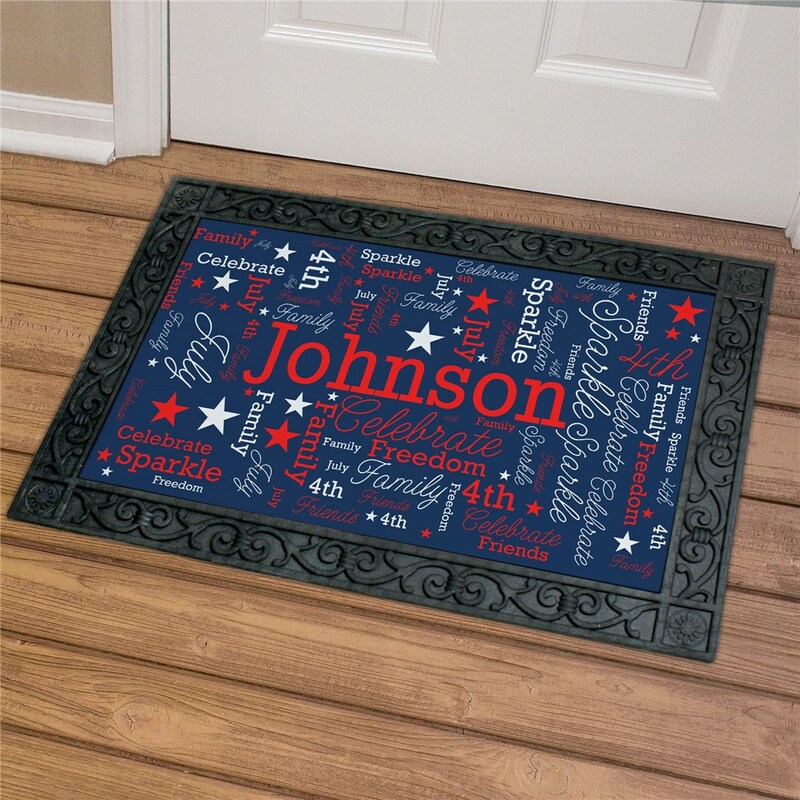 Create a personalized word art doormat to welcome your guests in a personal and unique way! We'll create this personalized doormat and will feature any names you choose with our exclusive word art tool! If you would like to see another rendition of your word cloud art design simply select the View Your Personalization button again. This will automatically create another version for review. The classic and timeless look of this doormat will let every visitor know they are always welcome.